« 15th Annual Mutt Strut – 80s Edition! Dogs your dog pay their rent but once a year, in the form of being forced to wear a Halloween costume? Make them pay twice this month! 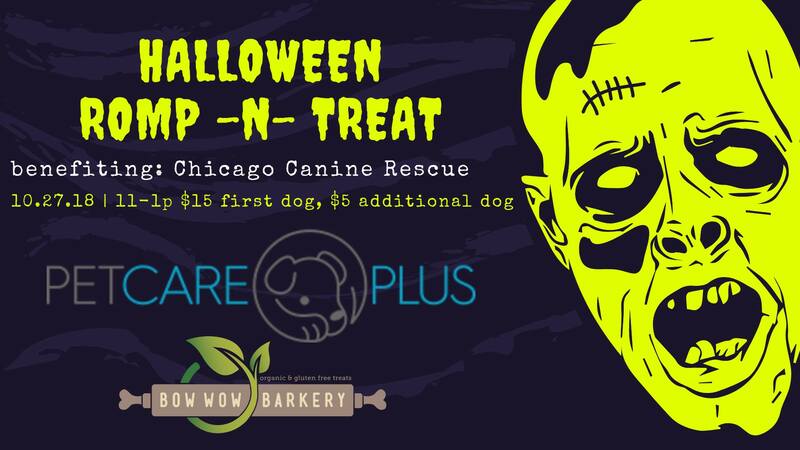 Our buds at Pet Care Plus want us to invite you to a spooky good time and romp in some costumes for treats! !